Towing a vehicle a long distance might not be something all towing services in Ontario offer, but here at Hamilton Towing, we provide amazing long distance towing services to better serve all our customers in the surrounding areas. With our services, you can save miles on your vehicle if relocating, or if you’re experiencing mechanical issues with your personal, commercial, or recreational vehicle. No matter if you’re in a semi-truck hauling important cargo and materials on the outskirts of Hamilton, or you’re moving to the surrounding areas, we offer long distance towing up to 100 miles! We also offer affordable and reliable deadlines to have your vehicle arrive where it needs to go in an efficient and timely manner. With our many satisfied clients, we have the reputation of being Hamilton’s most trustworthy towing company, providing the best services possible to customers. With consistence, perseverance, and safety in mind, we ensure all your towing needs are covered. Our excellent care and attention to detail makes all the difference when it comes to hiring a professional towing company. When you need to travel or relocate, we offer long distance towing. Our services are exceptional, and we guarantee to have your vehicle arrive in the same condition it left. 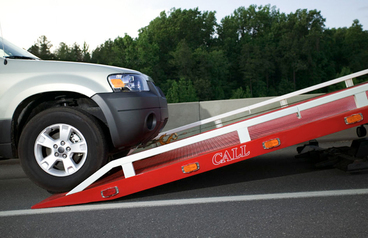 For more information on long distance towing services, contact us today! We have been serving clients in Hamilton for a number of years and are extremely knowledgeable with the surrounding areas. 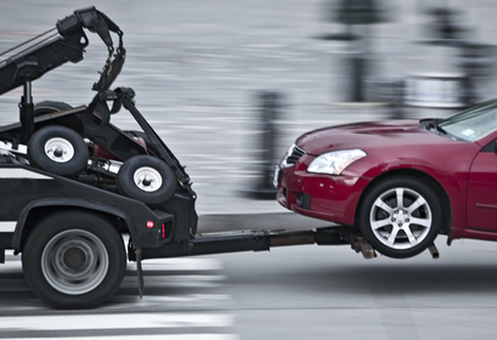 Wherever you need your vehicle towed, we can accommodate. We can transport your vehicle to mechanical shops if you’re way out of town, to salvage yards, and more. We can also take you to ATM machines when cash is needed. Just let us know what your towing needs are, and we are happy to assist in any way we can. There’s no better name to trust than Hamilton Towing. We are the premier towing provider, serving satisfied customers for years! We offer incredible ease for our customer. 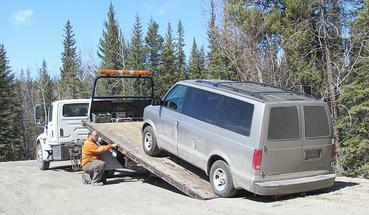 You can simply fill out the form, or call us for long distance towing needs. We accept all major credit cards as form of payment. Our representatives can also direct you to the nearest ATM when cash is low. Just let us know what you need, and we’ll do our best to assist you. Call us with any questions or concerns you have about your vehicle. Let our professionals lend you a helping hand, if you’re ever in need of long distance towing. Whether relocating or experiencing mechanical issues, we are happy to tow your vehicle to where you need to go. 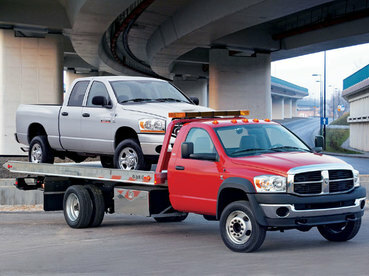 We can also provide you with heavy duty towing services for large trucks and SUV's. Call us today at 289-768-2638 or fill out the form and a representative will be with you shortly to assist you with any towing needs you may have! Thanks for check out Hamilton Towing, and keep our amazing services in mind if ever assistance on the road is needed!